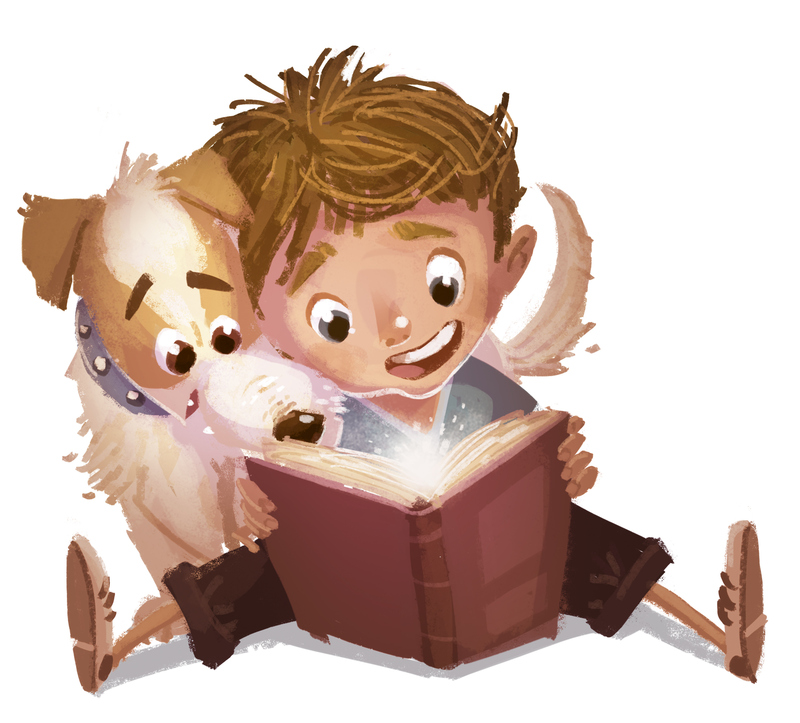 Practice your reading aloud skills with the friendliest audience ever: dogs from Bentley's Buddies & Friends. No need to sign up. Just join us in the children's room.